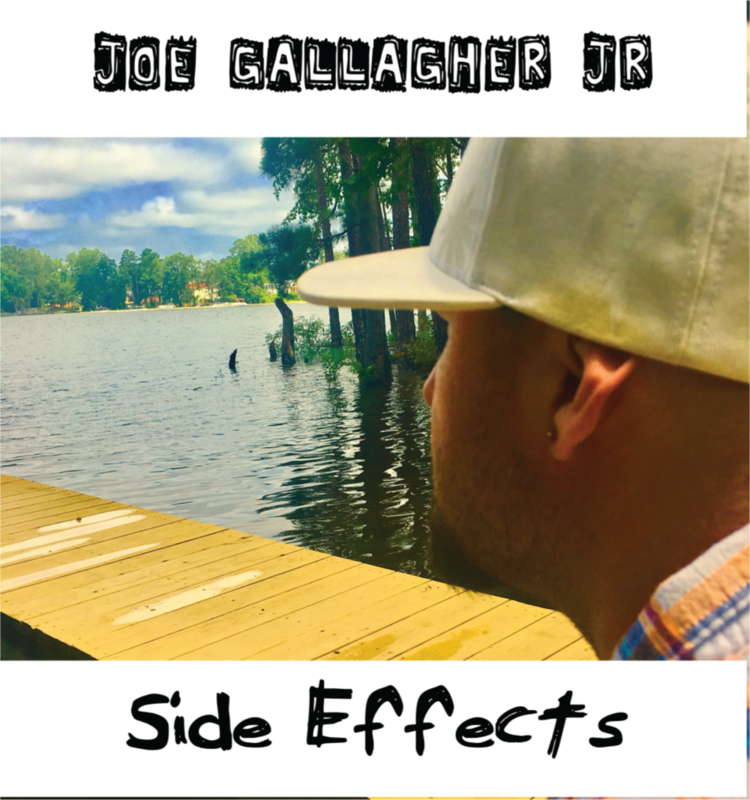 Band Name: Joe Gallagher Jr.
My music is an emotional blend of versatility and relatability. We wanted to create something fresh and edgy with little production tricks here and there. The vocals and the songwriting is the main focus and it carries throughout the entire project. My old guitar instructor said when I was 15 yrs old to, "Be undeniable." It took a while but I did develop my own unique sound and niche that is undeniably me. Stone House is about not letting people walk all over you. I've been through alot in my life so far and I've learned that you have to make your life what you want it to be like. I was in three car accidents over these past years, closed two businesses and left behind a life of addiction. I go for walks every morning in the beautiful town of Charleston, South Carolina admiring the ocean and the lush green landscapes around me ( see instagram) counting my blessings for what these experiences have taught me. The lesson is that life is too short to not experience it and if you bury yourself in work for too long, you'll miss all the living you were put on this earth to do. Live interview with Joe Gallagher Jr. Living free and understanding how to build your most exciting life. Taking lifes tragedies and turning them into a new level of sobriety. Counting your blessings for the life we are given and the lessons we learn. How to make time for amazing experiences. An album about emotional turmoil and over coming extreme adversity in life. Get ready for his second album coming out. Cacoone 2019..